ViveLab is a technological startup company founded in Hungary. Its development center is located in Székesfehérvár and has partners all over Europe. 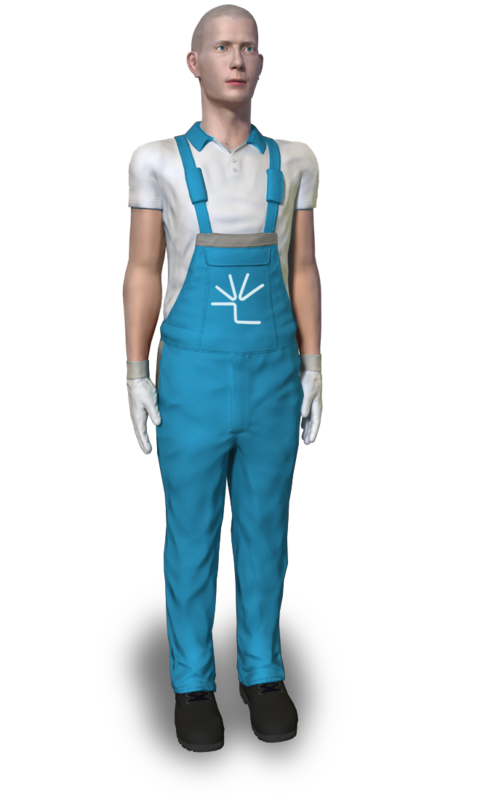 ViveLab Ergo is a cloud-based ergonomic lab for modeling objects, machines and human beings moving together in a virtual 3D space. Thanks to its massive anthropometric database and 7 built-in ergonomic analyses it precisely simulates, analyzes and validates human interactions with industrial and other environments. With the help of the ViveLab Ergo the ergonomic analysis of constructions is possible in the planning phase without prototype production by simulation in the virtual space. The software also provides a solution for the corrective analysis of existing workplaces. With this Software as a Service solution is easy to create optimal working environments and workflows for health, efficiency and competitiveness. The genesis story of ViveLab Ergo started in Germany where our founders worked together in ergonomic projects at major companies such as Airbus, Daimler, Kraus Maffei and Robert Bosch in the early 1990 years. Today there are the best ergonomists working together providing a full range of ergonomic consultancy, analysis and validation. We help our clients optimizing workstations both in existing and planned factory plants. OUR MISSION IS TO DEVELOP INNOVATIVE DIGITAL PLATFORMS AND TOOLS TO ENABLE PROFESSIONALS TO SIMULATE, EVALUATE AND IMPROVE HUMAN-MACHINE-ENVIRONMENT INTERACTIONS.